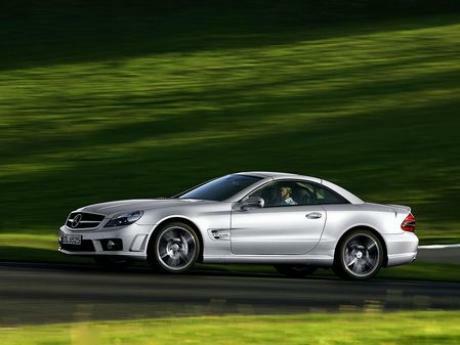 The 2006 mercedes sl 63 is slower round marcoussis than a hummer h2! 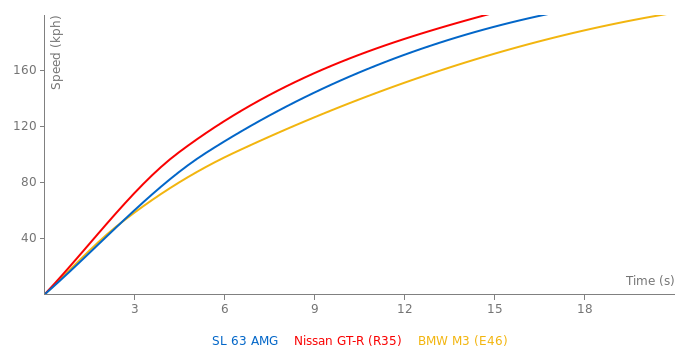 we do not add estimated acceleration numbers! I think weight is this cars only drawback? Just freed up some disk space on the server. It will be enough for quite a long time. The server disk space is full. I will free some space and let You know when I am done so You will be able to upload more photos. i've got a lot of pics but i can't upload them;can someone explain to me what's the problem ?